Posted on November 4, 2013 by HarryDJ. 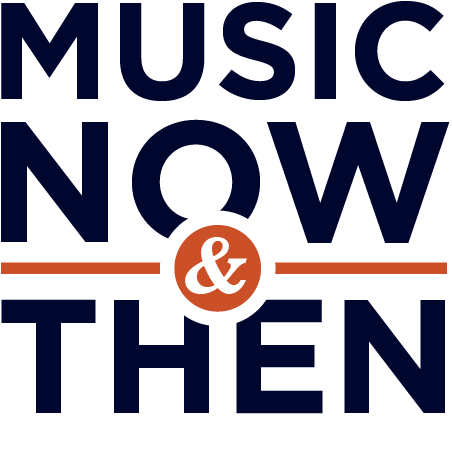 This entry was posted in Connections and tagged Chic, Colin Blunstone, Daryl Hall, Dave Grohl, Hall & Oates, music, music now & then, Nile Rodgers, nirvana, rock, Rock & Roll Hall of Fame, Rod Argent, The Zombies, video. Bookmark the permalink.